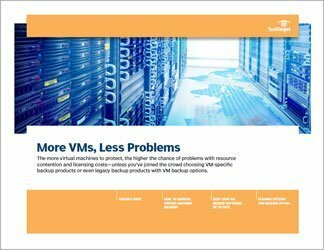 Unlike a few years ago, legacy backup products now offer virtual server support. 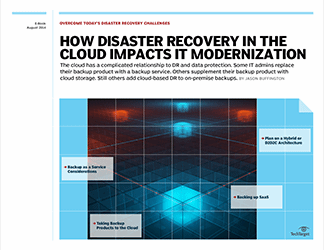 However, VM-specific apps still offer functionality that legacy products do not and VM backup vendors continue to innovate. 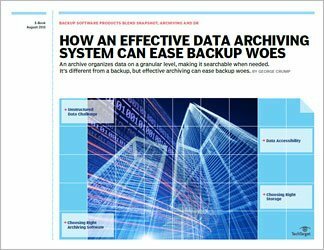 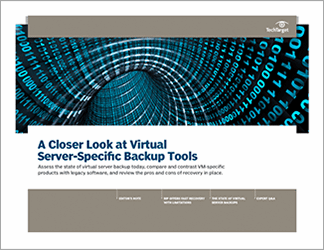 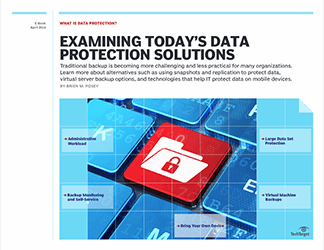 This Handbook explores virtual server-specific backup with information on what these products offer that legacy products do not.